Today at Mobile World Congress, ASUS took the stage to show off its future wares. While you never can tell what ASUS is going to show up with, we at least knew a new Padfone model would make an appearance. 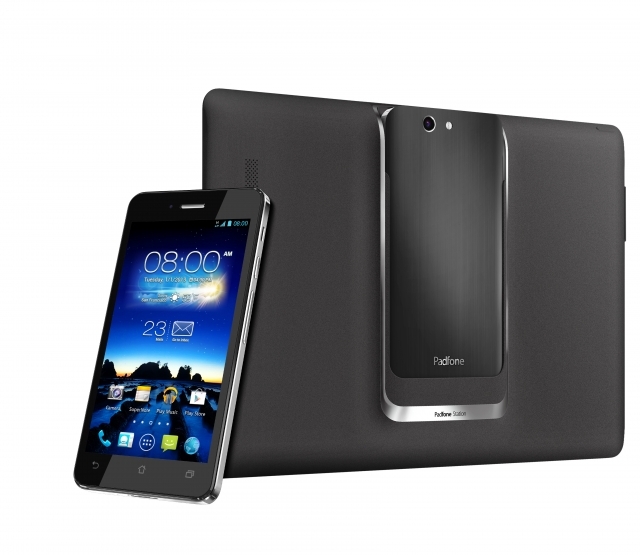 As expected, ASUS announced the all new Padfone Infinity. Sticking with the sensational spelling, ASUS also decided to announce a second device: the Fonepad. I really don’t know what’s going on over at the ASUS campus, but they really need to fire the guy/group/team behind these ridiculous names. I’ve never really been one for sensational spelling and never understood why anyone would deliberately misspell words as an advertising technique, but seriously, ASUS needs to stop. 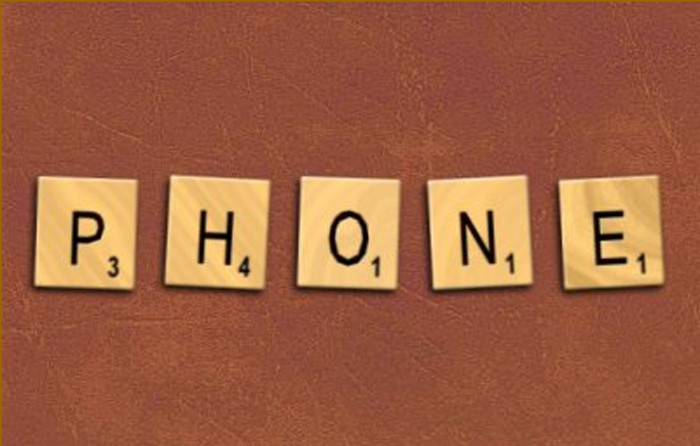 Phone is not spelled with an “F” and frankly, it looks idiotic spelled that way. Now that I’m don’t bitching about something no one probably cares about, I might as well tell you a little about the phones fones. I could go on about the 10-inch tablet that the Padfone Infinity docks into but what would be the point, the majority of you out there are never going to see this device, let alone purchase the combo for close to $1,500! 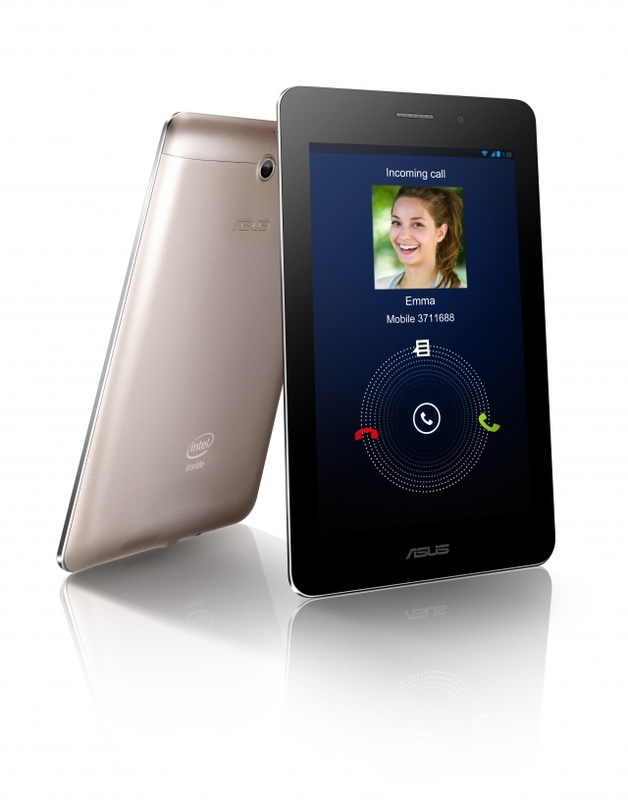 Anyhow, the ASUS Fonepad is simply a tablet that can be used as a phone fone — if you’re into that sort of thing. So yes, it has a built-in 3G with HSPA+, which isn’t really a new concept. Once more, this device will probably never see the light of day here in the States, but since we have the HSPA+ model of the Nexus 7, the Fonepad probably won’t be missed.